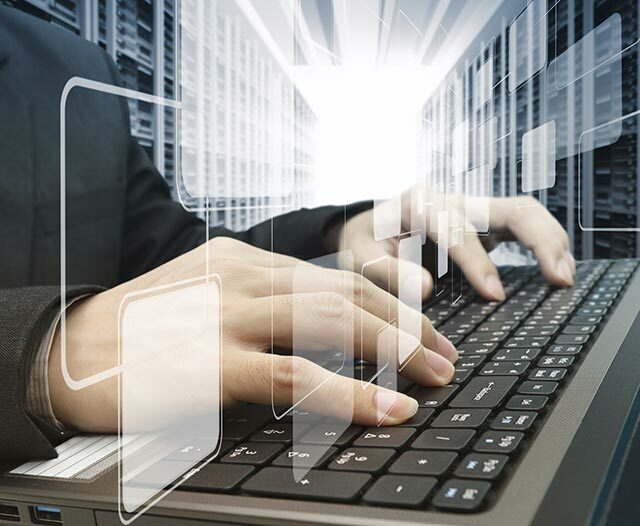 APIs, or Application Program Interfaces, have become an integral way of connecting people, their devices, and the information they need. They allow different applications to interact with one another and transfer data back and forth—they’re the main vein for app integrations and single sign-on functionality, and are essential to the rise of the Internet of Things (IoT). There are plenty of benefits and advantages to API testing, but the high-level ones that matter most to engineering teams and the larger business are improved test cycle coverage, better Agile processes between dev and QA teams, huge time savings, and the ability to test the application in any core language. Maybe you already know that API testing is awesome, and you’re ready to get started with it. Well, we’re here to help! We sat down and recorded how to launch your first API test using several different, widely used testing tools. Pretty simple, huh? We hope that information was helpful, and that you’re feeling ready to confidently launch your first API test! Infographic: Why Should You Test Your API? Functional GUI Testing or Automated API Testing? Or, work with a reputed API testing company like QASource! Well, that’s a wrap. Now that you have those links bookmarked, why not keep learning? 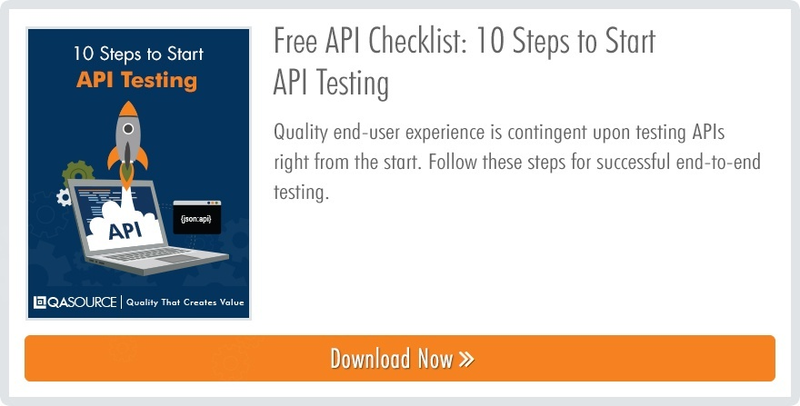 Read the checklist below for more detailed steps to help you be successful with API testing.